Not only do my friends and I have our own special relationship, they play a massive part in my ‘romantic’ relationship (that sounds weird). 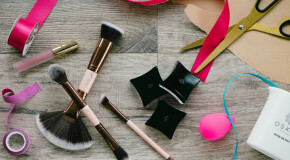 When he miffs me off, or does my makeup (please see here ) I’m straight on the group chat to rant, rave and eventually be brought back down to size. For all of this, I feel they should be rewarded too this Valentine’s day, for being the bestest friends ever. 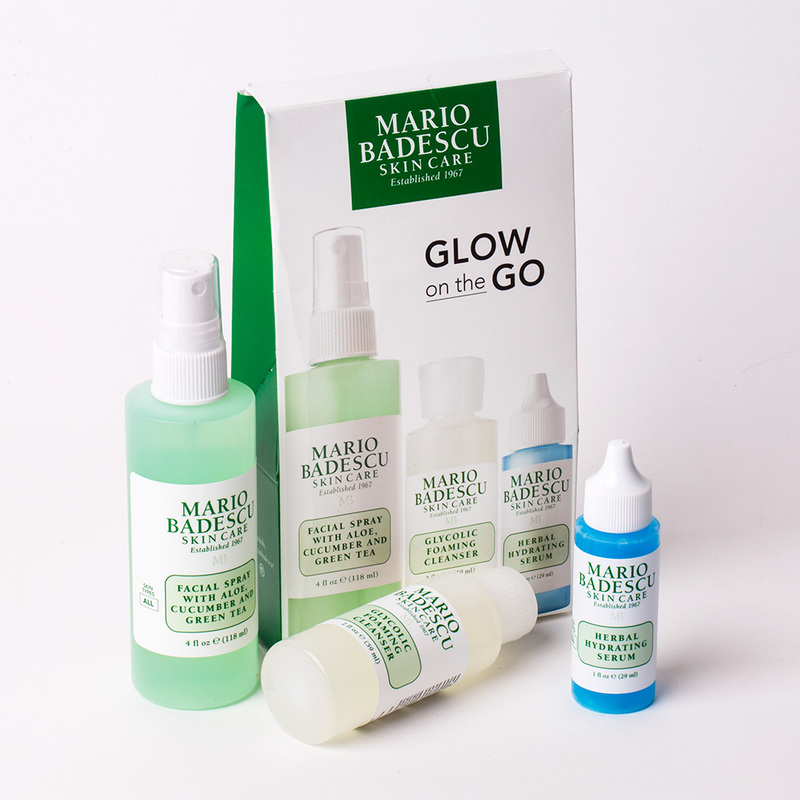 For my friend who’s ALWAYS on holiday I purchased Mario Badescu’s Glow On The Go. 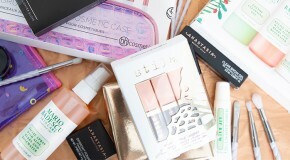 If she’s not in the air – which obviously dehydrates your skin – she’s in scorching climates with an underwhelming collection of minis (sorry it’s true). So, I’m saving her hols and her skin with the most refreshing trio of face essentials. When I saw these launch on our site the other week I knew exactly who’d love these. 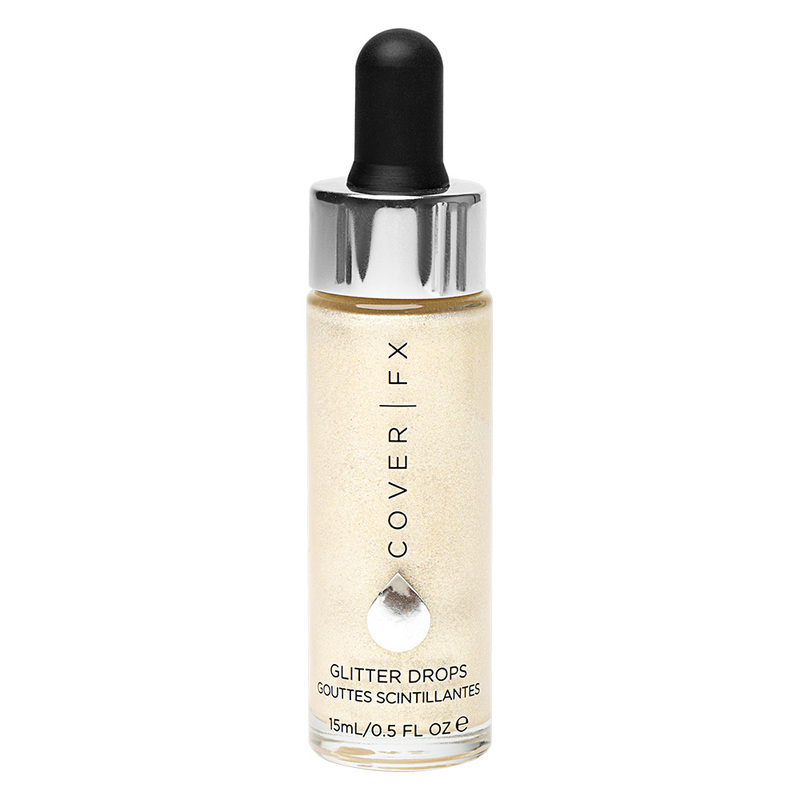 For my friend who believes there’s no such thing as too much shimmer, Cover FX Glitter Drops Mirage will go down a treat and the immense colour payoff will surely buy me a bit more moaning time?? 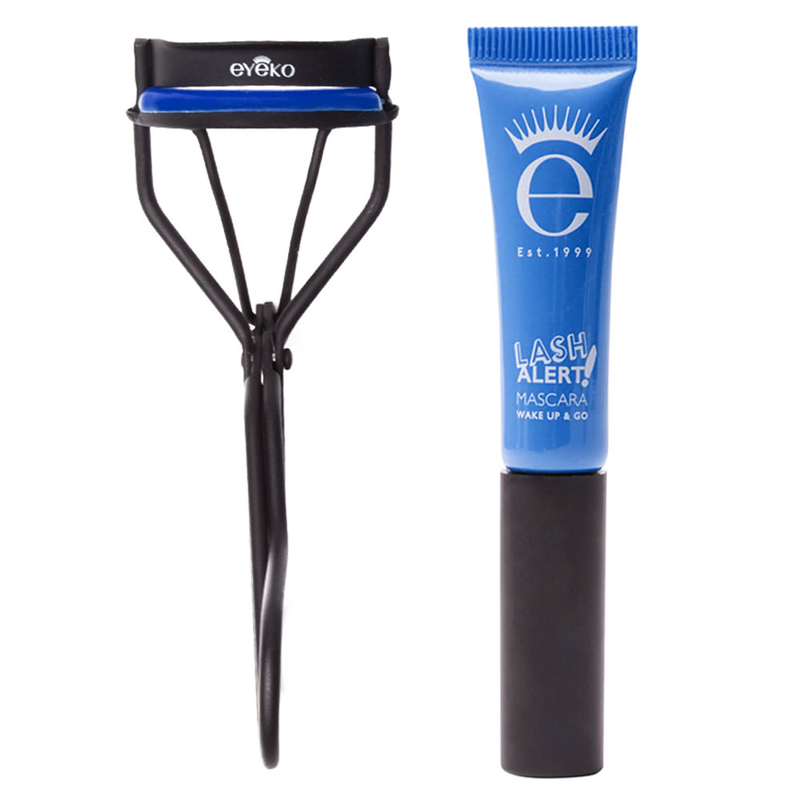 We’ve all seen the status ‘any good mascaras? ?’ and we’ve all followed the post to see what everyone has to say. One of my friends always asks me to recommend a good mascara and I always get side tracked. 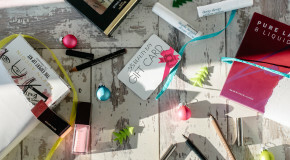 As an apology for this I’ve gone one better and bought her one of the best mascaras I’ve ever used with the added bonus of some cushioned lash curlers! After I wrote a festival article on here that mentioned I used this, my friend was so intrigued. I got screenshots and questions almost immediately and I can’t believe she’s not already bought it! So being the fab friend that I am I’ve only gone and surprised her (if she doesn’t read this pre- Wednesday). 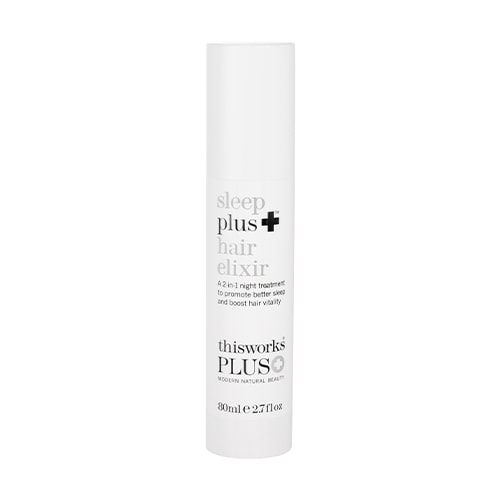 Her hair is amazing and her sleeping pattern not so, therefore I know she will feel the benefit of this more than most – swish swish. One of my not-so-beauty-product-conscious friends is trying to get on board with masking but is a little overwhelmed. 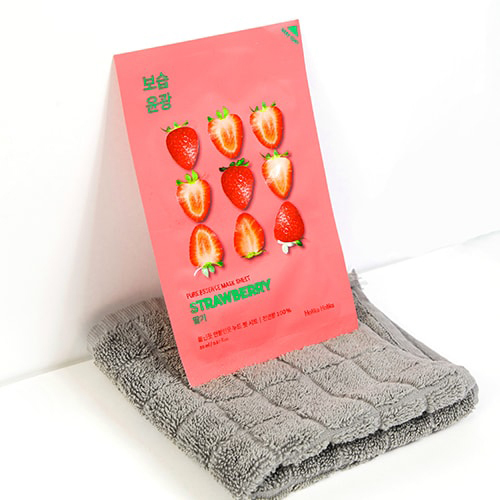 To help her through the choices, I’ve put together a collection of masks for her skin type and made sure to break her in gently with Holika Holika’s Pure Essence Mask Sheet Strawberry. 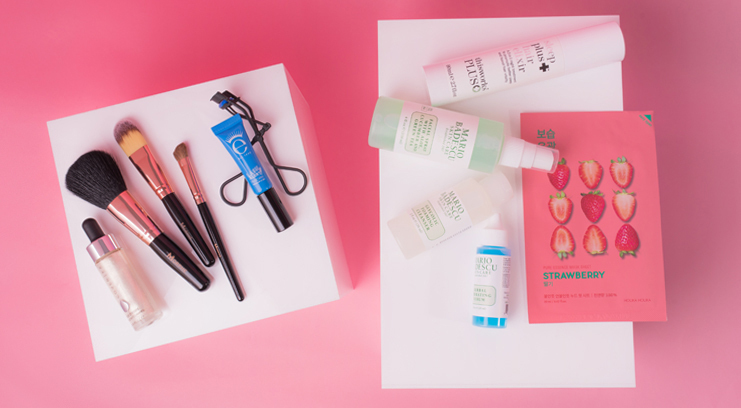 It’s moisturising and brightening (something you can never have too much of!) 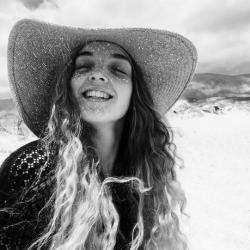 so I’m sure it’ll kick start an addiction – then we can bond even more! We’ve all got a friend who uses her fingers to apply makeup (EW) and I can’t sit back and let her carry on anymore. I’m putting an end to it and buying her this 7 piece brush set from Morphe that covers everything from foundation, powders and eyes. 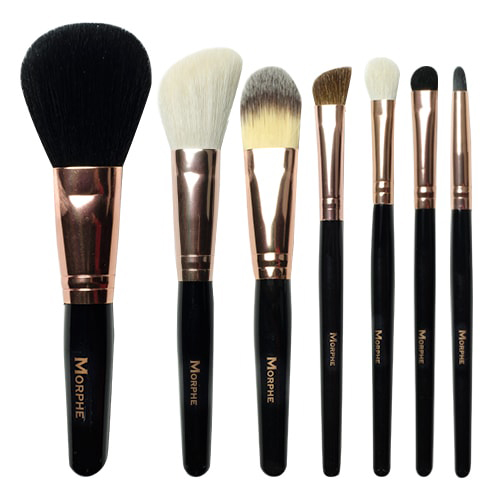 With dense, good-quality bristles and a faux-leather case it’s perfect for brush beginners.